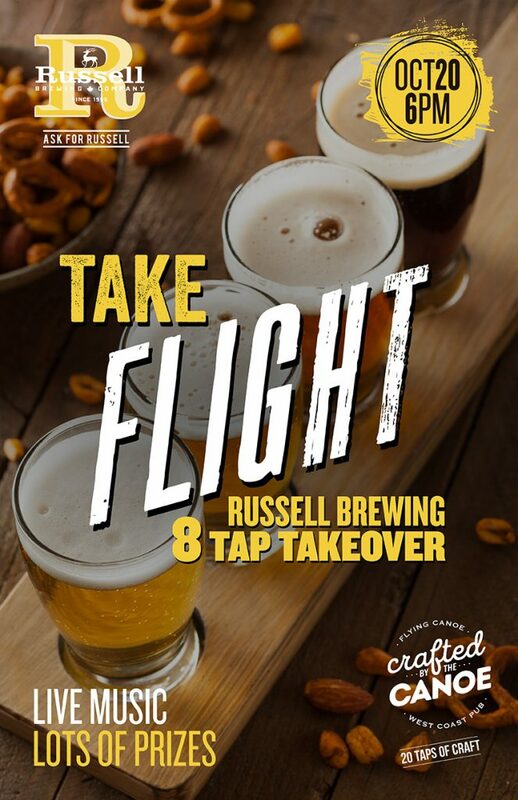 Take Flight… Join us at the Flying Canoe October 20th for a Russell Brewing Tap Takeover!!  8 taps will be pouring Russells newest released beers all night long. 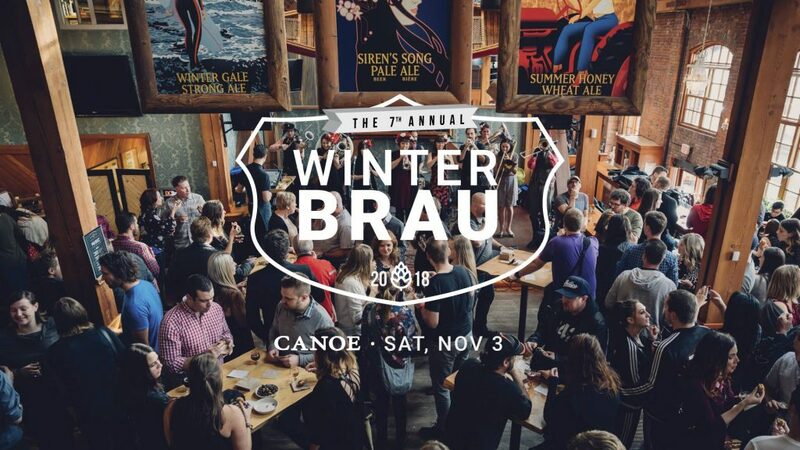 Dance the night away while enjoying live music and prize giveaways. 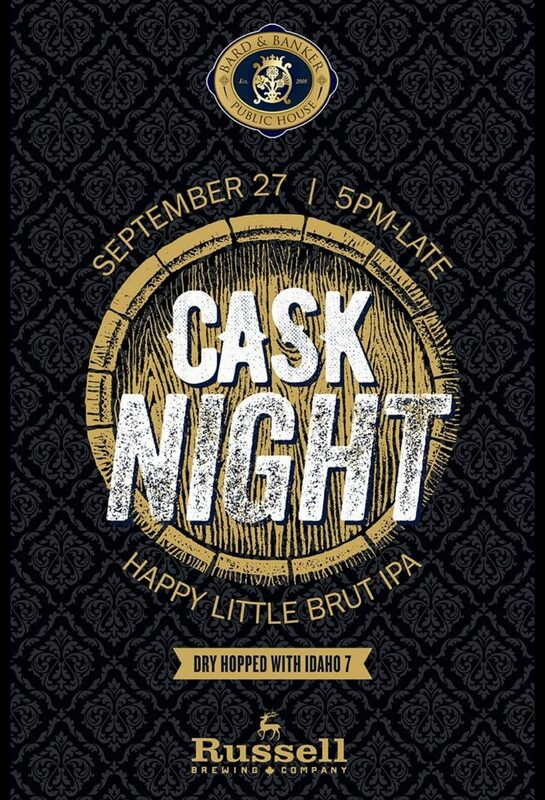 This is an event you surely don’t want to miss!! 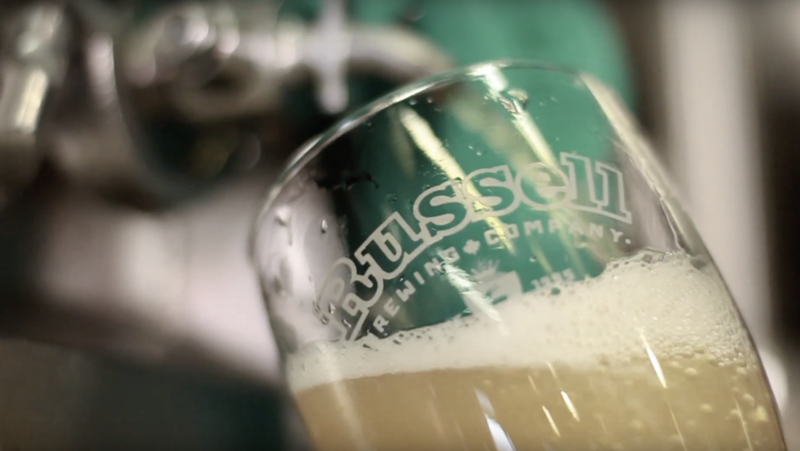 A snap shot of our Brewery in Surrey British Columbia. 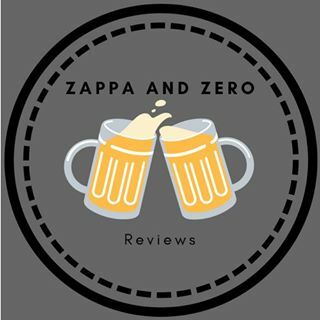 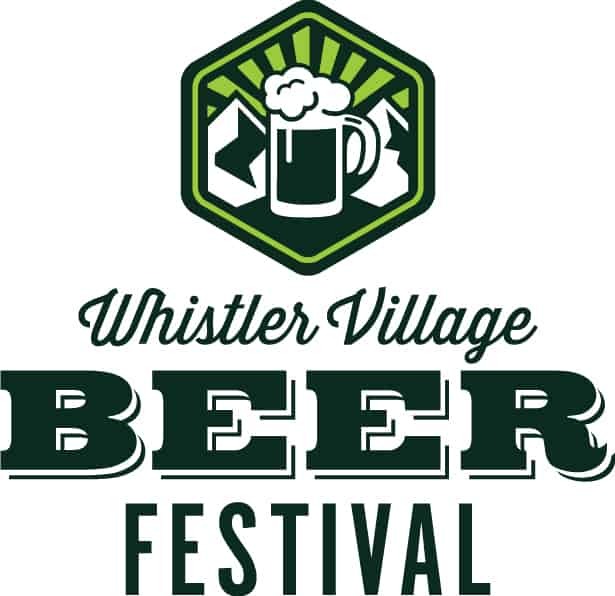 Join us as we pre-game for the Great Canadian Beer Fest in Victoria. 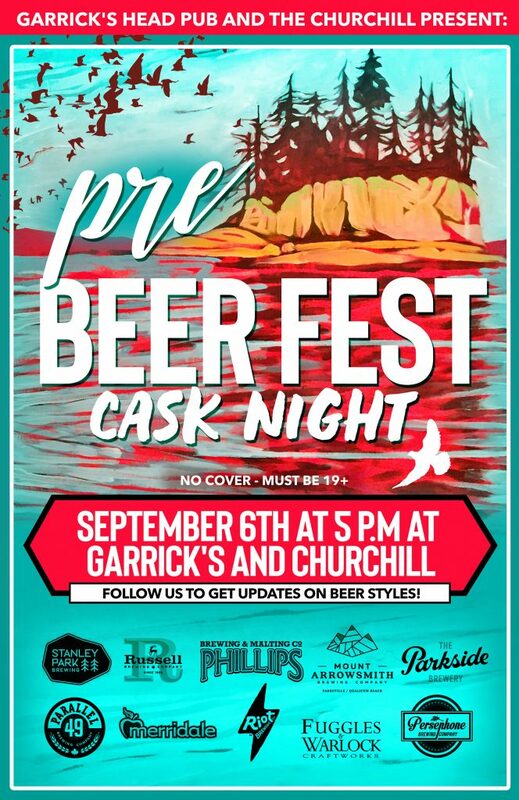 The Garrick’s Head Pub and the Churchill presents Pre Beer Fest Cask Night!